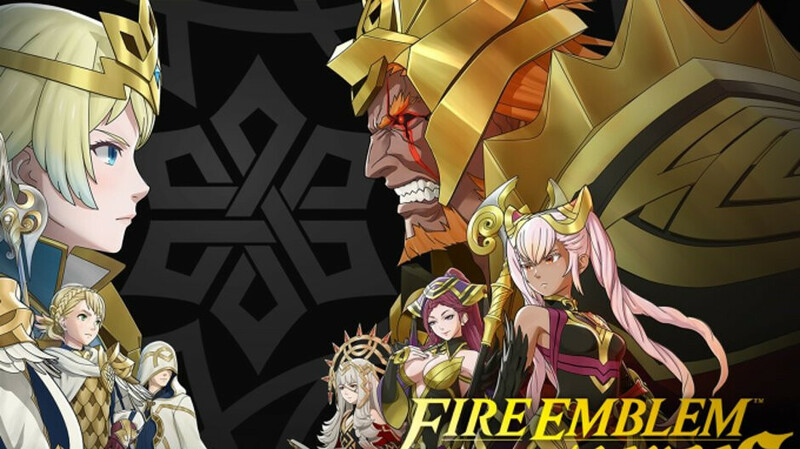 Fire Emblem Heroes is by far the most successful mobile game launched by Nintendo, having brought the Japanese company no less than one-third of a billion dollars in just one year. The game was released on Android and iOS last year as a free game, but heavy on the in-app purchases. Although it runs on almost any decently specced smartphone, the size of the app is now almost four times bigger than it was at launch. Fire Emblem Heroes was about 400MB in size, but after numerous updates that added content or new gameplay features it reached around 1.5GB. But worry not, as Nintendo plans to provide Fire Emblem fans with a “lite” version of the game, which, as the name suggests, will take much less of your phone's storage space. The new lite app should weigh in at about 300MB, which is quite a huge difference compared to the HQ version. The lite version of Fire Emblem Heroes will be made available as an update and you won't need to download it again. Nintendo will include a toggle in the Miscellaneous menu from where you'll be able to switch from the HQ app to the Lite Data Version.